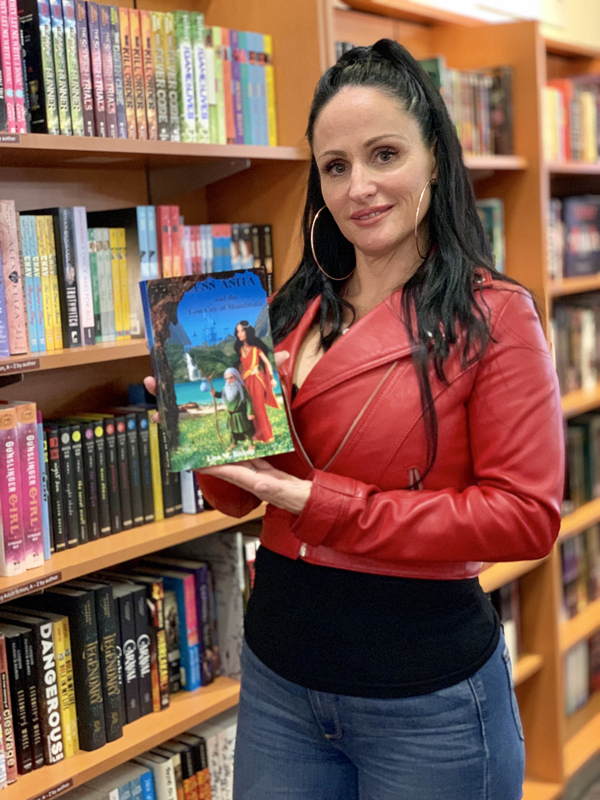 Party With A Princess announced that there will be a book signing on Saturday [Dec 8] to celebrate Bermudian author Lisa Bishop’s second book release, ‘Princess Asha and the Lost City of Shambhala’. 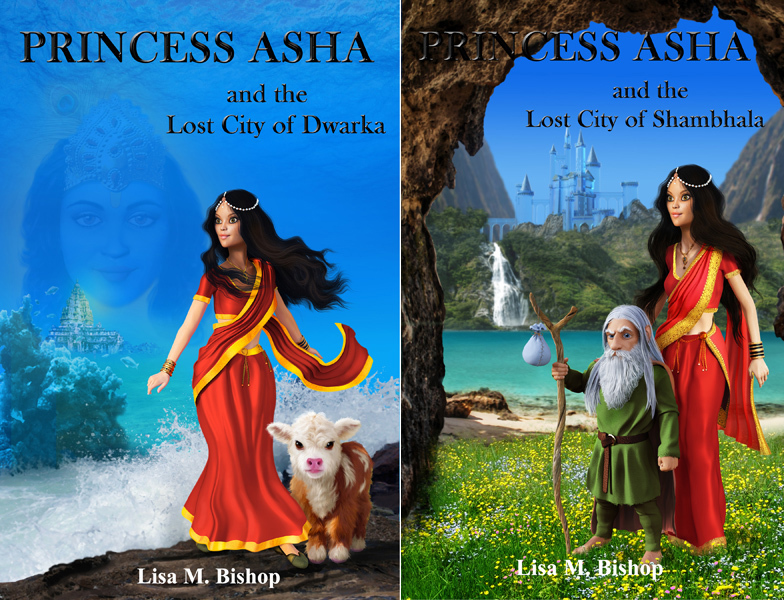 Bishop intends for the series to be at least a trilogy, book one ‘Princess Asha and the Lost City of Dwarka’ and book two ‘Princess Asha and the Lost City of Shambhala’ are available locally and on iTunes, Kindle, Amazon, Barnes and Noble and all major book sellers. She will be holding a book signing in conjunction with The Bookmart on Saturday [Dec 8] from 12pm to 3pm. The Snow Queen and Ice Princess from ‘Party with a Princess’ will be in attendance to meet and greet during the signing.